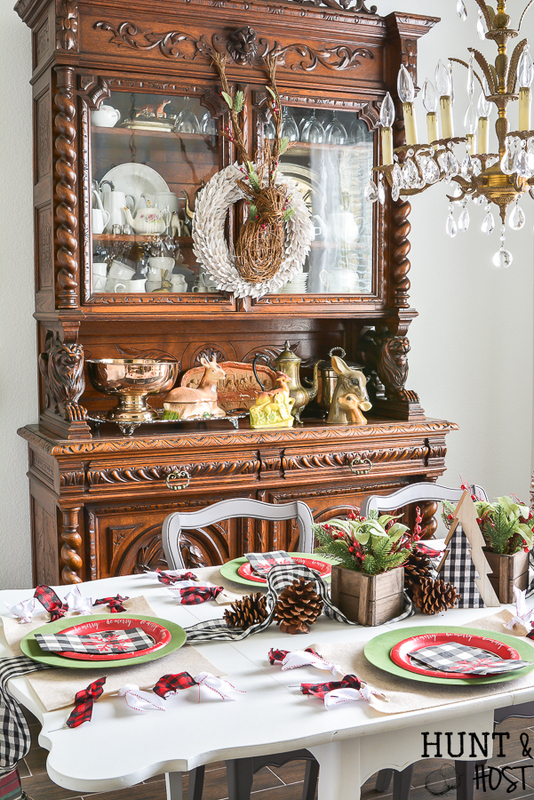 I am totally mad for plaid decor this Christmas, especially buffalo check accents! 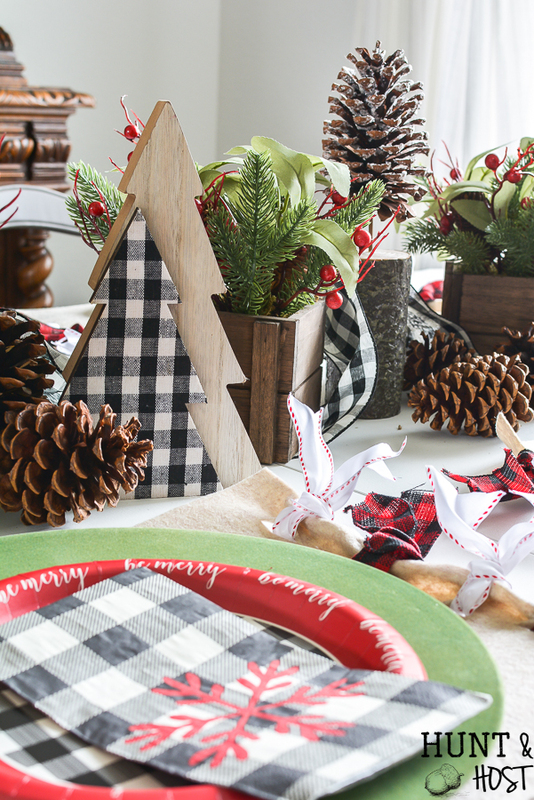 I decided to deck the dining room halls with a ton of buffalo check and plaid mix for a festive feel this holiday season. 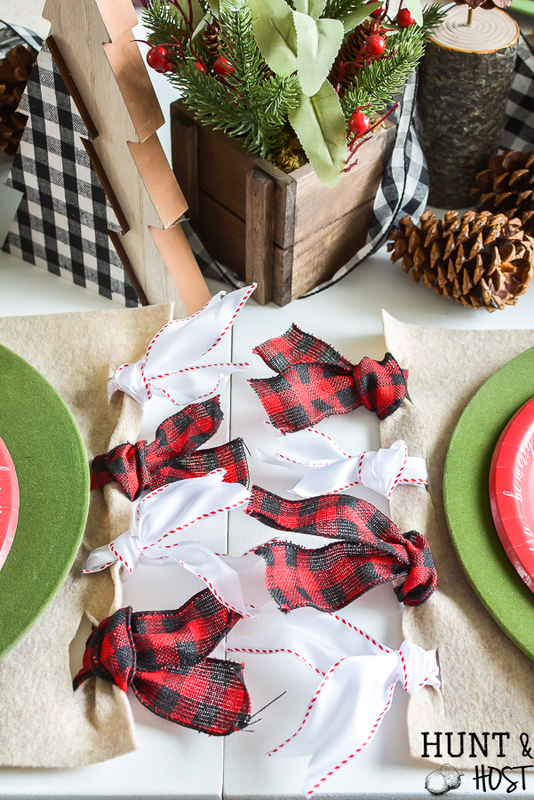 I’ve been especially addicted to all the gorgeous Christmas ribbon I’ve seen in the stores and when I went to JOANN I stocked up for this fun idea I had. This post is sponsored by JOANN, all ideas and opinions are 100% my own. This post also contains affiliate links, which means should you make a purchase I may receive a small commission, your price stays the same. In case you like what you see I have linked to the products I used, just click the highlighted words to grab what you love! 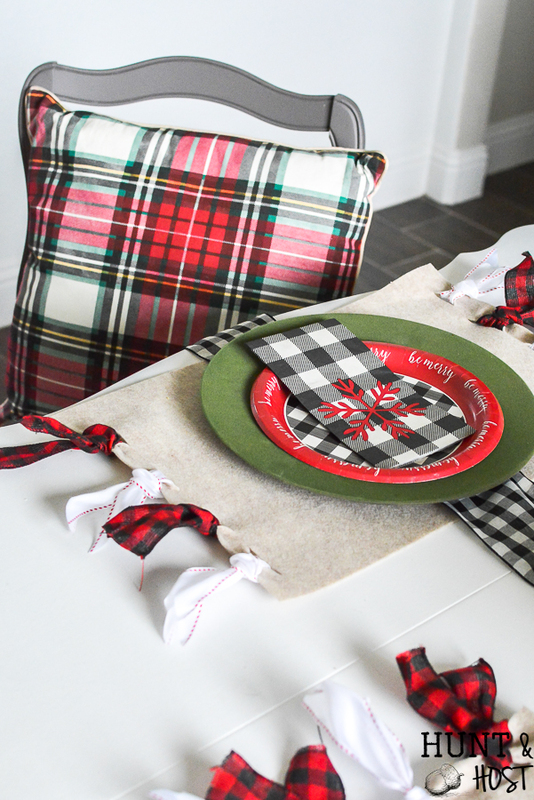 I made these precious DIY place-mats with a few supplies I gathered at JOANN. I found these felt pieces and they are the perfect size for a place-mat! With all the adorable Christmas ribbons they have I had a hard time choosing, finally I settled on some red and black buffalo plaid and some crisp white and red ribbon. 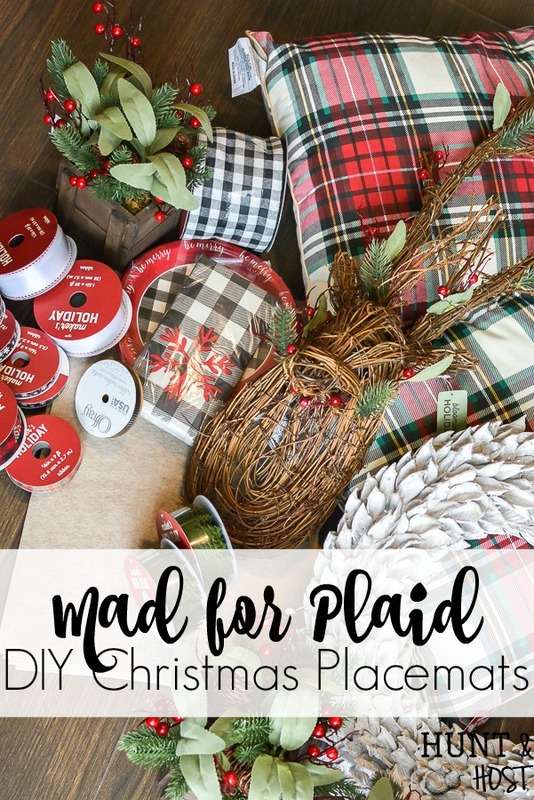 To make these DIY Christmas place-mats cut your wired ribbon into 12 inch lengths, cut enough to place 8 lengths of ribbon on each place-mat you want to make. I used two varieties of ribbon, but you could add more and layer if you like, that would be so cute. Cut four slits on the edge of the felt mat to accept the ribbons. Fold the ribbon in half and thread through the back side of the mat. Wrap the ribbon around itself and fluff. With these place-mats being such a fun focal point on the table I went simple for the centerpiece by running a super wide buffalo check ribbon (another JOANN find) down the entire table like a table runner. Wired ribbon is a must for this if you want to ruffle and wind it like I did. For the greenery I found these pre-made wooden greenery boxes at JOANN, they are perfect for the table because they aren’t too high, I hate when you can’t see the person across from you. 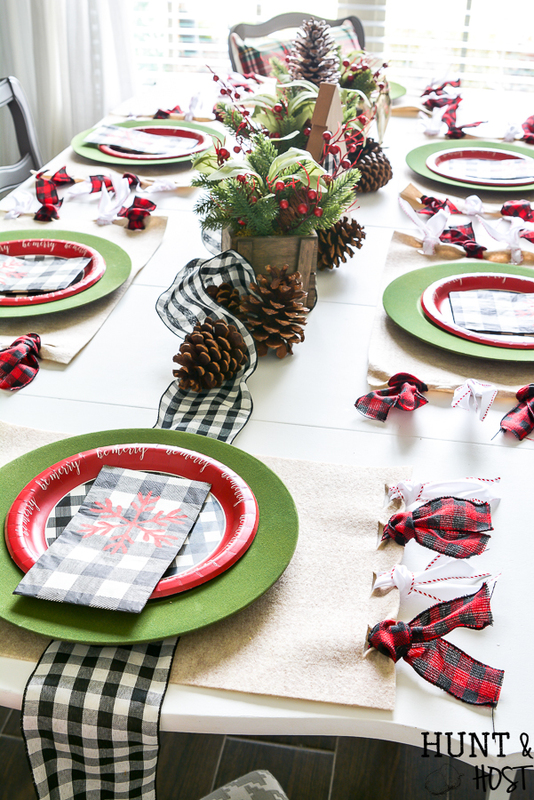 They anchor the buffalo ribbon runner and add a nice pop of green to the table. 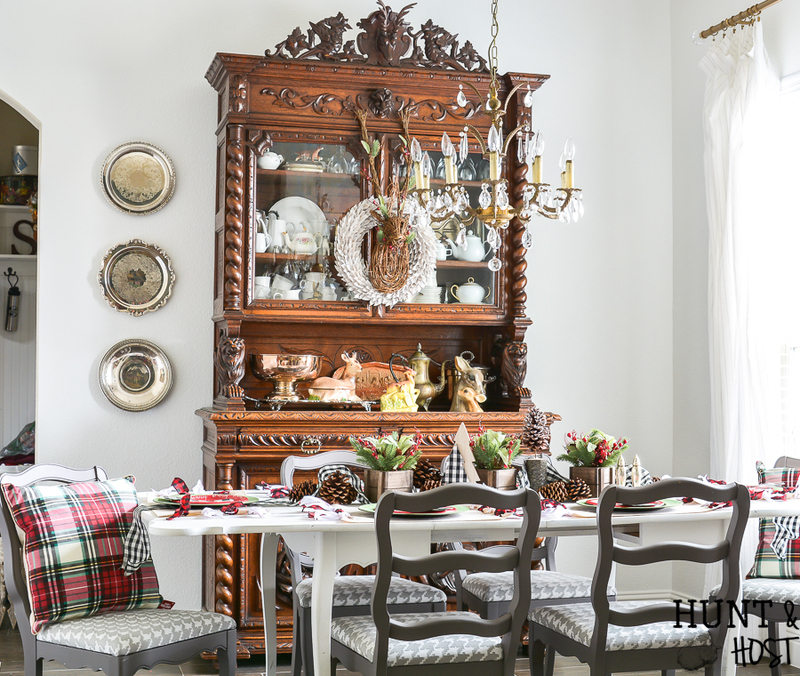 The holiday scented pine cones I sprinkled around the centerpieces fill the room with the smell of Christmas and have my whole family feeling festive when we sit down for dinner. Don’t you love the smell of the holidays? 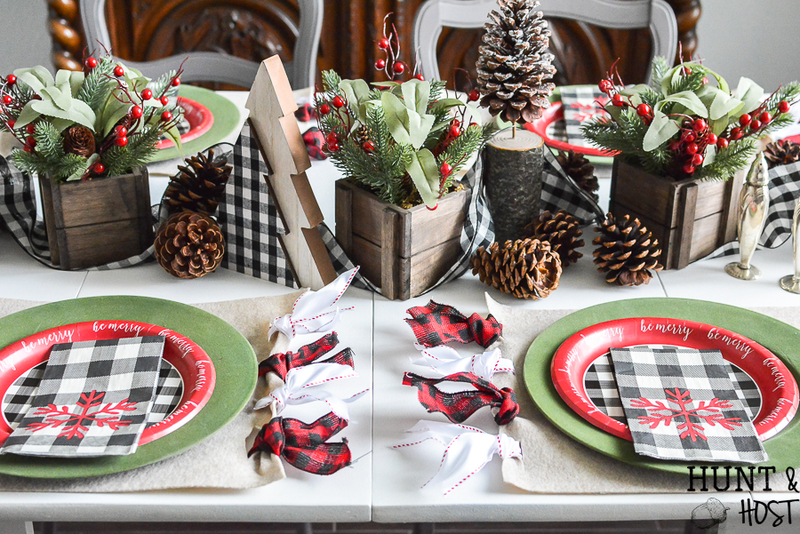 I also found a few other cute rustic holiday decorations (like this plaid tree and pinecone stand) I couldn’t pass up so I worked them into our plaid table setting for fun. One of the things I have been loving at JOANN this year are all the festive wreaths and woodland creatures they have. Don’t forget the wreaths aren’t just for the door! I hung this rustic white wreath on my antique hunt board and then layered on a woodland deer head. 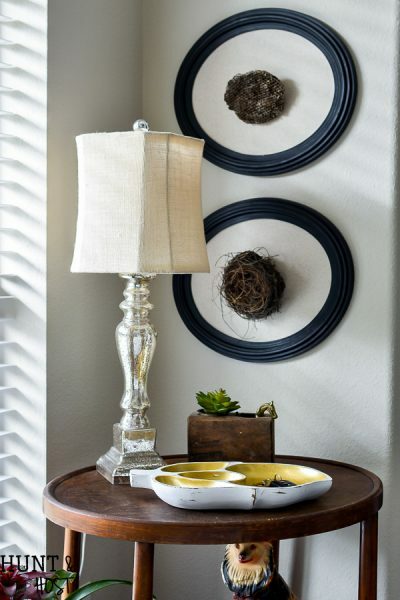 The wreath really draws your attention to this piece and helps decorate the whole room, not just the table. 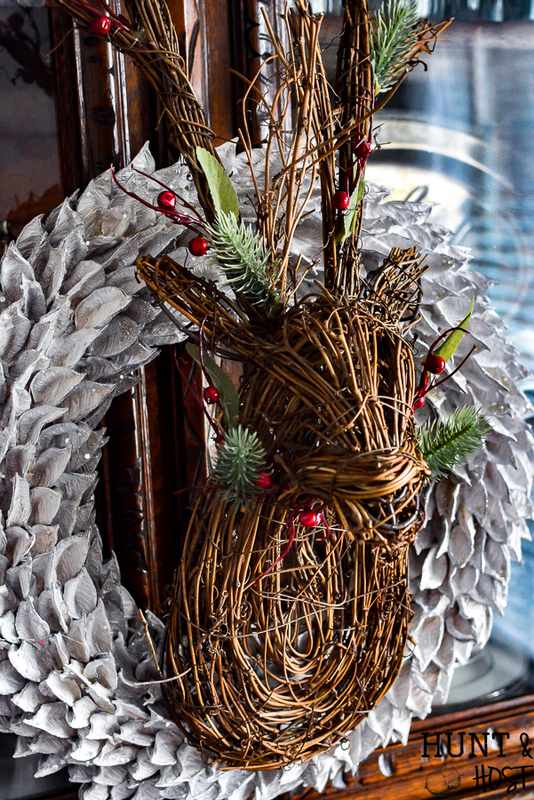 You can always layer a wreath over pictures, mirrors, windows and more for added interest. Joann is killing it with the cute pillows too, it really is a great spot for all your holiday decorating needs. I have grown fond of adding festive pillows to the dining room chairs, they really make it feel cozy and are actually really comfy! 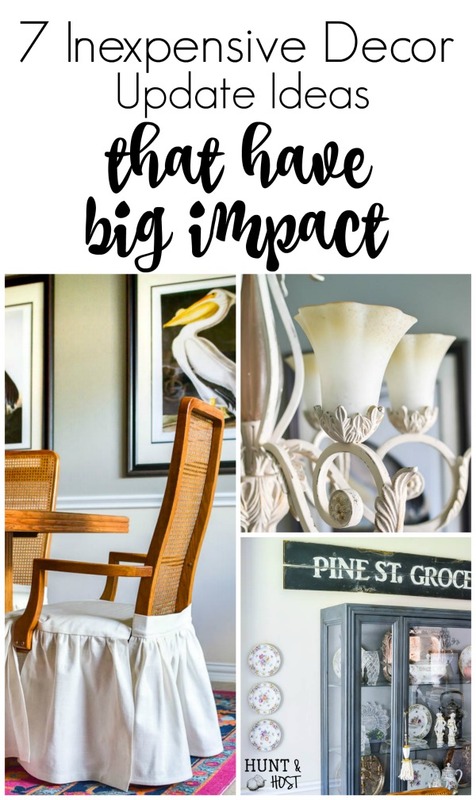 I just get two for the heads of the table, but they are am easy way to add another layer of decor into the room. The last but definitely not least thing I love to grab are paper plates and napkins, they are perfect for those low key nights when you don’t want to do dishes or just for something different, they don’t have to be for a party! Whatever you love this holiday season go at it hard and create a space you love, even if it is just you enjoying it!!! Blessings and cheer. Hi! I’ll try to keep this brief. 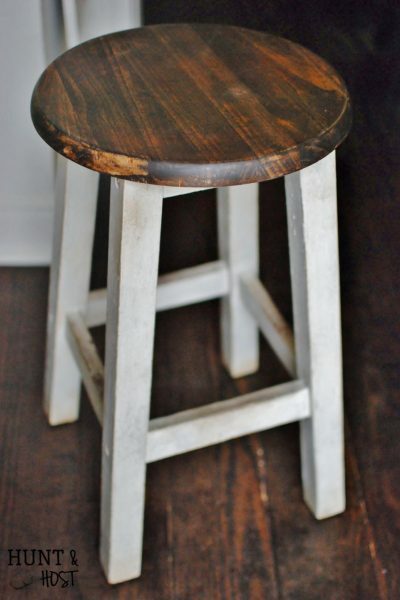 I found your blog today, and my soul was refreshed. I signed up for your email updates. 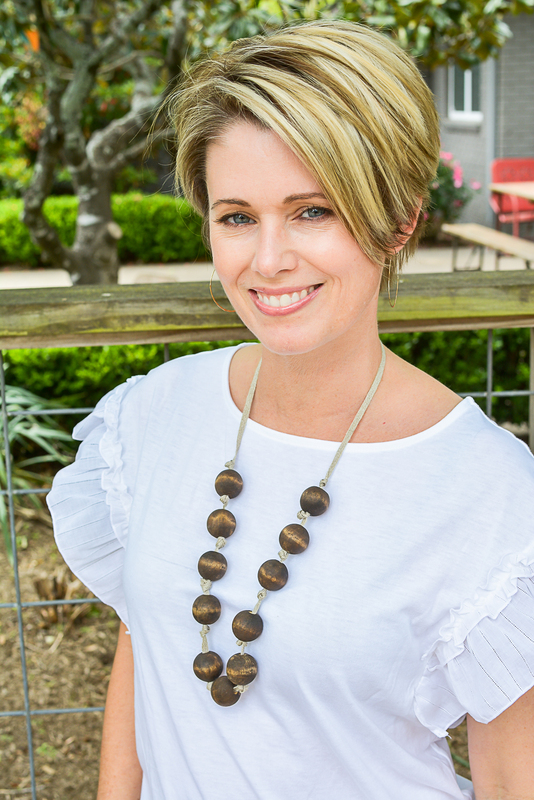 I’ve lived overseas for 22 years, going on the mission field as a new bride. I’ll be returning back to America in a year. 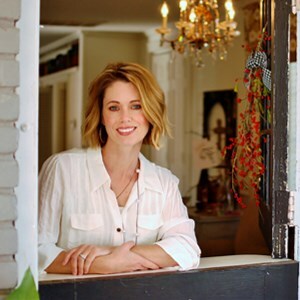 I’ll have my first ever home to decorate…with absolutely nothing. 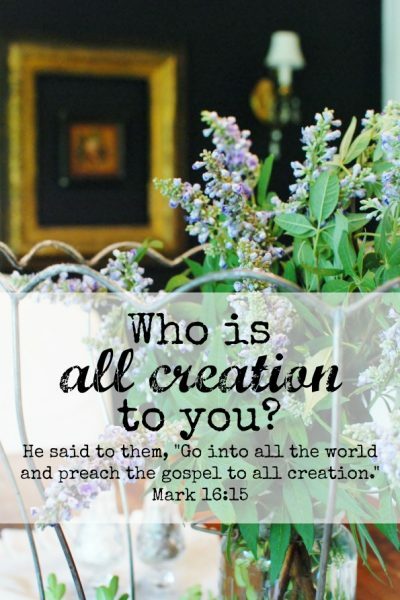 Your ideas are inspiring and the love of Jesus is evident. Thank you for this gift of ideas. I know the Lord will provide whatever we need. I am thankful for things I can make myself. Thank you! I am so glad you are here and welcome back to the US soon, you will have a full plate upon return, but what an amazing adventure you have had I am sure!